We get it: Folks with some environmental groups don’t like plentiful, affordable natural gas. 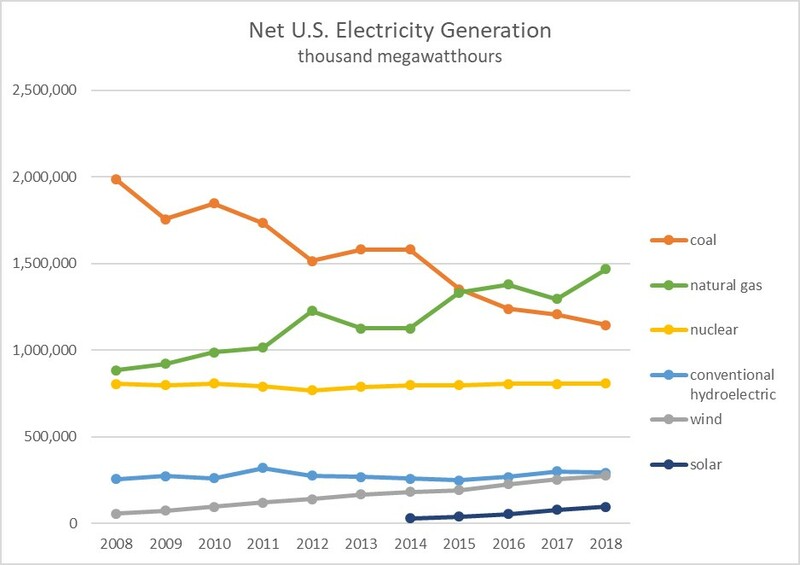 It doesn’t fit their definition of “clean energy” – which is odd, given the fact that clean natural gas is the main reason U.S. carbon dioxide emissions from the power sector are at their lowest level in a generation. And natural gas is winning in the marketplace because it’s plentiful and affordable, which consumers like. Sure, adding insulation and sealing drafts, as Farmer suggests, are good ideas. But they won’t keep you warm if there’s no heat in your home. Install an electric heat pump? Fine, what’s the fuel for generating the electricity to run it? Farmer is arguing for mandates to force consumers who want natural gas to accept something else because that’s NRDC's view. That’s not the market working, and it’s not how to achieve better, cleaner, lower-cost outcomes for consumers. The consumer-focused solution isn’t government mandates or more programs, studies and exercises. It’s building sufficient natural gas infrastructure so that more Americans can benefit from America’s natural gas wealth. Consumer demand for natural gas has grown exponentially within the last decade. Natural gas heats homes, prepares meals and fuels the generation of a third of our electricity – a number the U.S. Energy Information Administration projects could increase to more than 50 percent in 2040. New England has long struggled to supply enough natural gas to keep people warm and safe during winter months, causing shortages and creating unnecessary stress on the power grid because of a severe lack of sufficient infrastructure in the region, and sending spot prices through the roof. Renewable sources of energy for generating electricity are part of the country’s current energy mix and will be in the future. But they must be partnered with natural gas to grow, because natural gas is uniquely positioned to provide necessary reliability attributes that ensure the health of the U.S. electric grid. The United States is an energy superpower, and our record production has benefited consumers, helped spur a domestic manufacturing renaissance and helped the U.S. lead the world in reducing emissions. Yet, many Americans are missing out on the benefits of our nation’s energy resources simply because of bad policies and barriers to infrastructure development. It’s entirely unacceptable – as are suggestions that consumers in some regions of the country should cool their heels for another winter to turn to spring.